Grind the meat in a meat grinder. It is important that the ingredients are cold when you start mixing them. If possible, do it on top of an ice bucket. Mix the meat, egg yolks and spices. Add cream gently while stirring the mass. Check the taste and salt. Form 4 round patties and dip them into the breadcrumbs. Fry on a pan with medium heat. Leave them rosé on the inside. 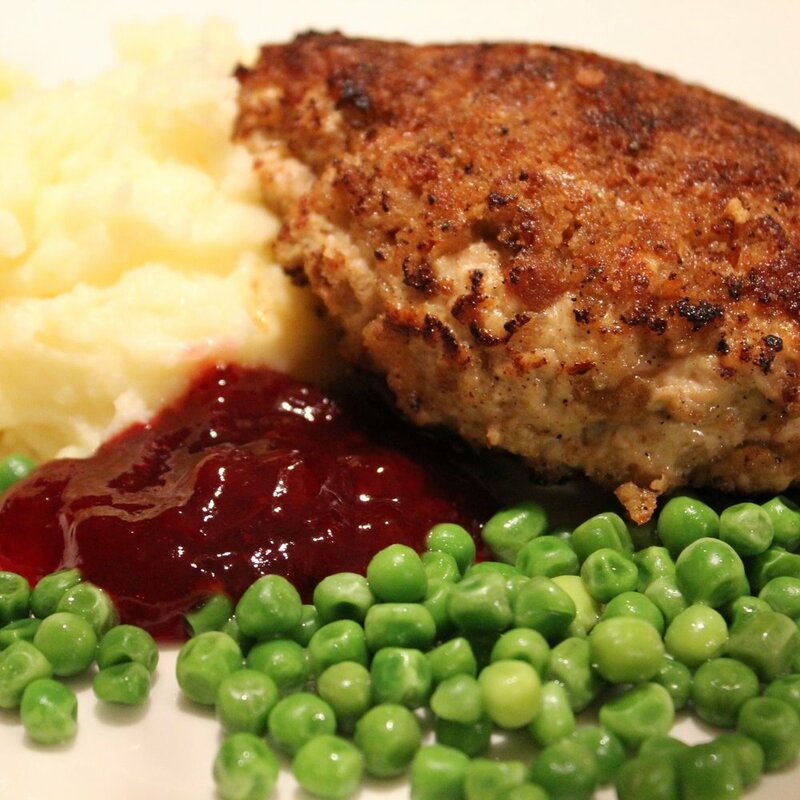 Serve with mashed potatoes, green peas and lingonberry jam on a plate and Rouge de Carsin in your glass! I met Juha Berglund in the end of 1990's where else but a the wine fair in Helsinki. We came very good friends and through Juha I've got to known the staff on Viinilehti and Decanter as well. Young and fun atmosphere is present at all times within this group that appreciates high quality products. While sipping the wines of Chateau Carsin, you can feel that spirit! Once me and Visa Nurmi were invited to Chateau Carsin. We were working on our book called "Likivihreät" and our visit to Carsin had a great influence on the outcome. Our long weekend was amazing. Juha and Antti Rinta-Huumo told us about viticulture and winemaking, their happy and sad moments, thoughts about the future and so on. I believe this weekend opened my eyes, not only about winemaking, but also how important the combination of wine and food is at my job. I always remember Juha saying: "You know what Antti, none of you chefs in Finland think about the combinations, it's all about one or the other". He was perfectly right. I'm very proud and I highly appreciate that I've had a chance to work with these gentlemen writing two books "Ruoasta Viiniin". Great pieces, where anyone can find likeable stories and recipes. Harvest is the highlight of each year. It's like the premiere of a theatre, all the work has been prepared just for that moment. During harvest the work lasts from early morning to late night. Sometimes the weather creates stress and can manipulate the outcome. For Juha, it's extremely important that no matter what the situation is, the food served needs to be top quality. During the past years, many young chefs have visited Carsin and later some of them have become the top of the industry. This also tells about Juha's philosophy; we need to create a culture while combining food and wine, creating good feeling for both the chefs and the "customers". If a good taste is combined with good quality, it means a good spirit as well! As an older chef, I'd like to say thank you not only for myself, but for my colleagues as well. It has been a great pleasure working in the kitchen of Carsin. For future chefs; if you're invited, it is truly an honor.